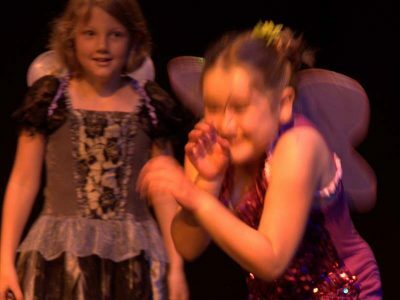 We offer theatre residency packages for youth theatres and community groups wanting to create a professional theatre experience for their children. 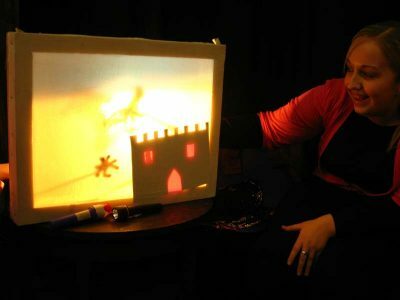 At Tell Tale Hearts, we pride ourselves on enabling the children to be the co-creators to ensure each performance is unique to that group of children. 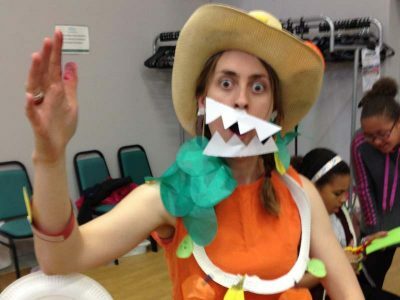 We make a show in a week, where the children are lead through different devising techniques to create a richly visual performance that is a unique take on an existing story. We have partnered with 21 South Street (Reading), The Riverhead Theatre (Louth), and The Civic, Barnsley to create performances that really do put children at the heart of the production. 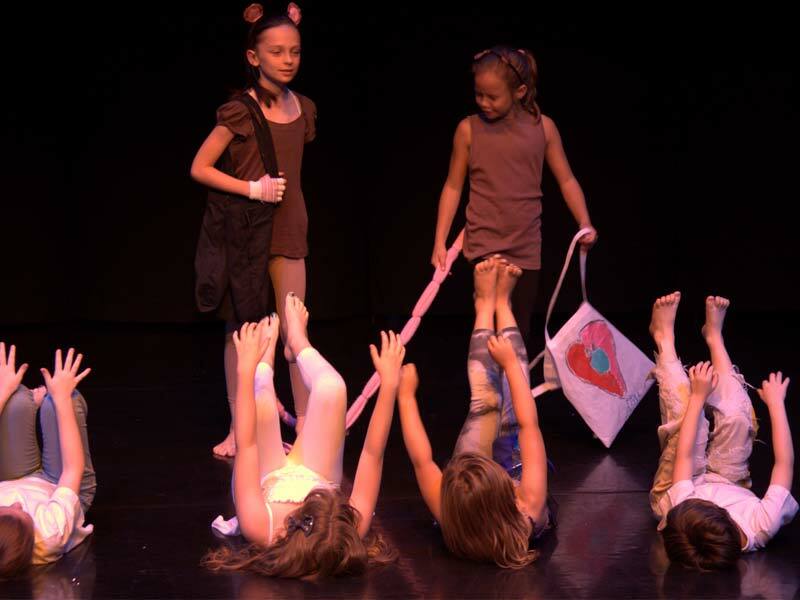 Previous devised shows have included; The Little Mermaid, Rumpelstiltskin, The Girl who played with the Stars, Hansel & Gretel, The Girl who trod on a Loaf, The Emperor’s New Clothes, Pinocchio, Aladdin, The Ugly Duckling, The Happy Prince, The Salad & The Princess & the Pea. If you are interested in partnering with us to provide a residency with a difference then please do contact the company. My daughter, aged 7, absolutely loved the whole week and the performance at the end was fantastic, thank you!